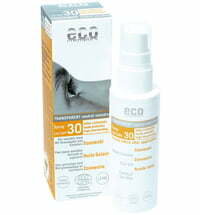 Ideal treatment for children´s delicate skin. 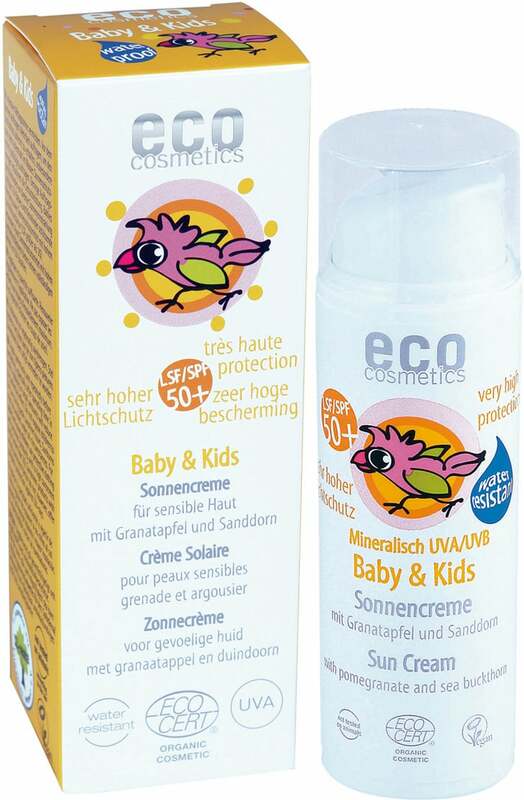 Mineral sun cream for sensitive baby and children´s skin that contains pomegranate* and sea buckthorn* , protects delicate skin from the rays of the sun. 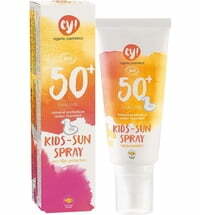 This sunscreen for babies and children provides a wide range of protection against the sun's rays, including UVA, B, and C. It quickly absorbs, doesn't leave a white residue and immediately offers protection. Once applied, it supplies instant protection, is waterproof and therefore ideally suited for babies who enjoy being in the water. 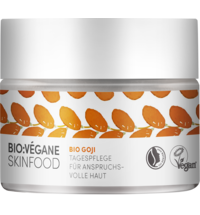 Organic pomegranate, olive and macadamia oils moisturize while sea buckthorn and evening primrose from organic farming provide additional protection for sensitive skin. 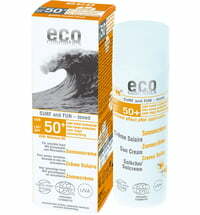 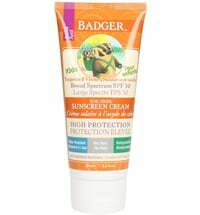 The sunscreen has a light tint due to the high sea buckthorn content.